On this fateful day, the Nolisoli team braved the sunny outdoors and traveled to the nearest McDonald’s to purchase all four items in a supposed secret menu, which has been getting so much buzz lately. What you’re about to see and read are what exactly you can expect when you buy these burgers—no fuss, no muss, no false expectations. Everyone in the team had a bite each of all four items, and here’s our verdict. 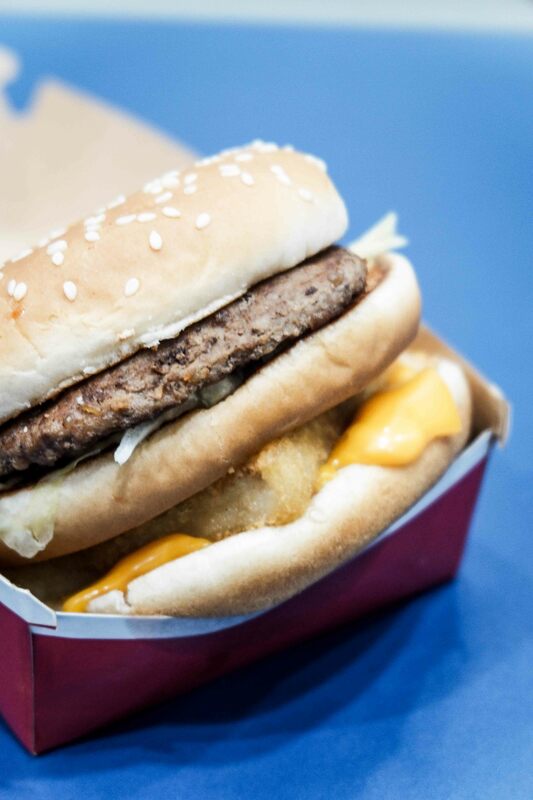 This burger is the combination of McDo’s fish patty and beef burger, topped with their special sauce and other condiments, and sandwiched in a Big Mac Bun. For us, the combination of the patty and the fillet was inconsequential, if not unnecessary. Once we managed one big bite of this burger, we couldn’t really feel the difference in texture between the beef patty and the fish fillet. As for the sauce, it wasn’t anything new. 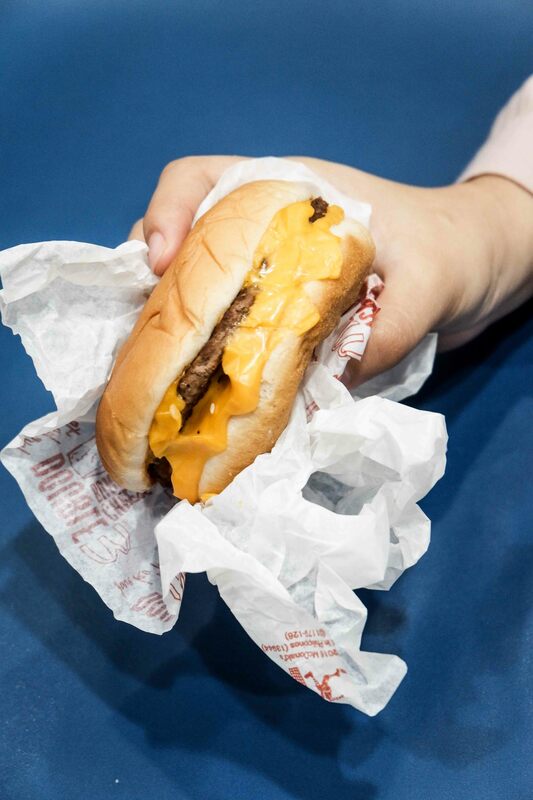 It’s the same old Burger McDo sauce we all know and love, though some might say it’s a bit too sweet if you’re the type who prefers savory burgers. This is basically McDonald’s usual cheeseburger times three (duh). It’s made of three 100% pure beef patties topped with tangy pickles, chopped onions, ketchup, mustard, and three slices of melted American cheese. The cheesiest among the four, this is the best burger for those who love cheese. Do we think the 100% pure beef patties could have been juicier? Maybe. All in all though, it makes for a good budget-friendly meal for people who want to indulge in meat and cheese. The least sinful of the four, this is the same McChicken burger but with twice the McChicken patty. 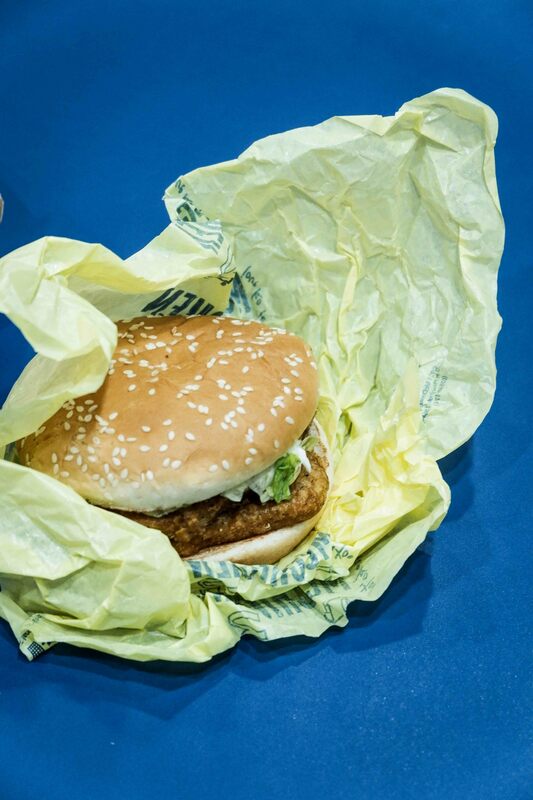 Of the four, the Double McChicken was the team’s favorite. With twice the chicken patty, we think this is the closest thing you can get to a nugget burger from McDo. This burger is the Quarter Pounder with Cheese times two with two quality quarter-pound beef patties and two slices of American cheese. 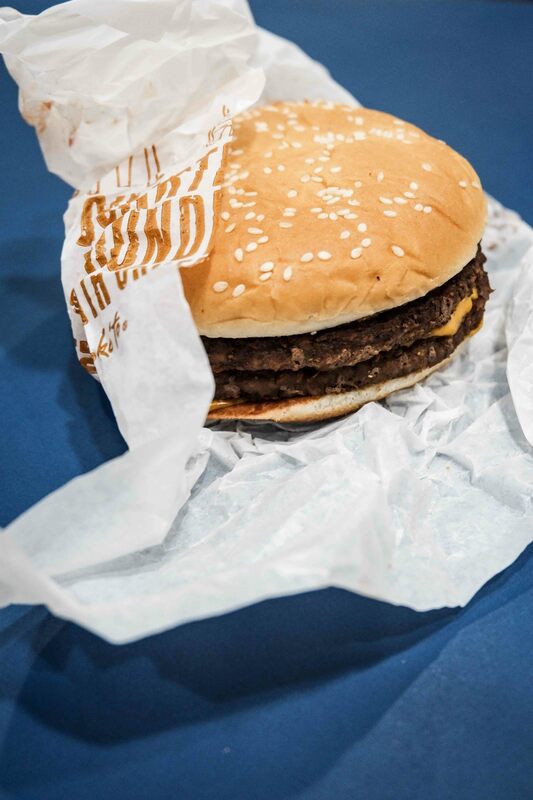 So we guess that technically makes this McDo’s one-half pounder with cheese? Taste-wise, it basically tastes the same as the Triple Cheeseburger only this burger has more meat than cheese. If you’re a meat lover, then this is the secret menu burger for you. Best to add a sauce of your own though, or maybe more ketchup just to add a bit more flavor. There you have it. That’s what we have to say about this viral secret menu. Do you agree with us, do you…not? Let us know in the comments below.